Being an entrepreneur is in Zach’s blood. Both of his grandfathers owned businesses, and his dad owned three businesses. He is a creative leader who’s passionate about helping small businesses succeed. By putting himself in the consumer’s shoes, he’s learned how to successfully market a business. 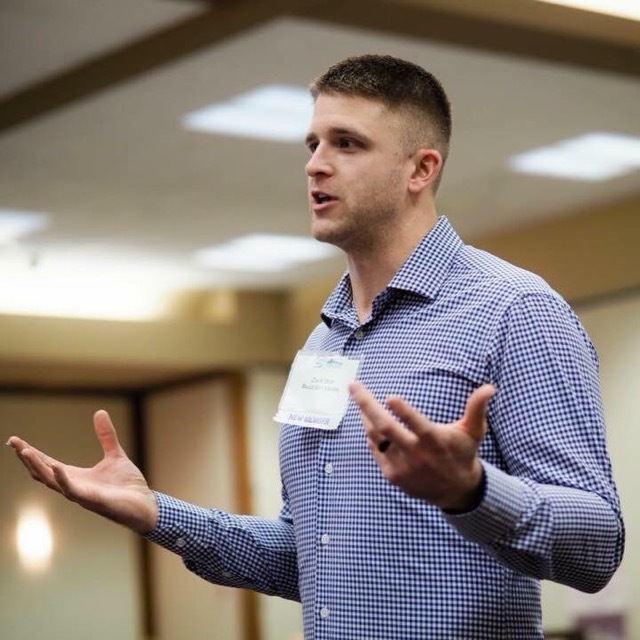 After graduating from Ohio Northern University (where he played quarterback), Zach pursued his dreams of becoming a marketing guru and social media chief. In his spare time, Zach enjoys golfing and spending time with his wife Jessica and their kids Camden and Ellie. Justin is an experienced professional with his finger on the pulse of global trends in technology, marketing and connectivity. He spent several years working with startups, delivering online services as well as a global interactive marketing agency. He now focuses his time helping companies with their Salesforce.com solutions and digital marketing. He is a 6X Certified Salesforce Professional and his passion for discovery eventually led him to co-found BuzzBin Media. 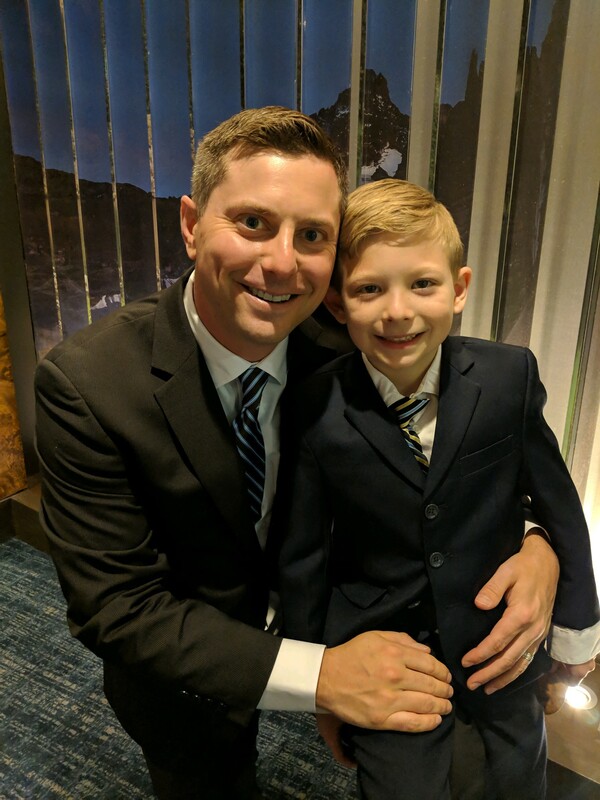 Justin loves golfing, traveling and cooking, as well as spending time with his wife Alisia and their kids Parker and Tyler.